Are you launching a new business and looking for affordable ways to market your product or services? Marketing your startup can be time consuming, expensive, and confusing - but this article can help. We’ll take a look at the easiest ways to market your startup, even if you’re on a shoestring budget. When you first burst onto the scene, no one knows who you are. Our first tip is to remedy that by going on a media blitz. Start by creating a press release of your newly launched startup. You can type up the press release yourself or hire an experienced writer to do it for you. Press releases follow the same basic format, so if you’re on a tight budget and can’t hire out, creating a press release yourself is definitely doable. Media Blitz Option 1: Choose a press release distribution service like eReleases, PRWeb, or PRNewswire. These services charge a fee, but they also offer wide distribution to professional journalists nationwide. Contact them one by one about your new business, product, or service. Create a list of local news reporters, journalists, and bloggers who frequently highlight startups in your industry and tell them about your new launch. Media Blitz Option 3: Use social media to your advantage and research influencers. Influencers are those within communities that have a large following and influence over others. Not every influencer will be relevant to your target audience so be sure to do your research. These influencers will be able to help promote your business through press releases or by reviewing your product, if they’re interested. Make sure you come up with a catchy hook to sell them on the story. Have you considered pay per click ads? Both Google and Bing allow businesses to place ads on their search engine results pages. As a business, you’ll pay each time a user clicks on your ad. The cost per click depends on the keyword you’re trying to place for. More popular keywords will cost you more. Pay per click advertising is flexible with just about every budget. You can even set your budget for as low as $5 per day. If you’re new to pay per click ads, it’s a good idea to start low and test the waters. Start of by focusing on finding out what works best for you and what doesn’t. If something isn’t giving you much of a return, then you obviously shouldn’t spend more time or money on it. After you review your result, you can optimize and raise your budget to receive a greater return. With both Google and Bing, you can monitor traffic and change your daily budget accordingly. If you’re getting great results from your ad campaign, increase your daily budget incrementally. A referral system can be a great marketing tool for your business. The goal is to try and turn your current customers into brand marketers. By utilizing your current customers, they can help you to reach new, potential customers for your business. A great referral system provides an incentive for current customers to promote your business. Whether the incentive is monetary or in the shape of a free product/service, you want to provide them with something worthwhile. For example, you could build a referral program where customers get points for each new customer they bring on board. Then they can redeem these points for prizes that you offer, such as gift cards or a discount off their next purchase. The prizes you offer must be attainable and reasonable for the efforts your brand marketers are putting in. Email marketing is a great way to create top-of-the-mind awareness with your subscribers. People who join your list do so because they want to hear more from you. Don’t let them down by sending out sporadic or bland email newsletters. Make it a point to send valuable and useful content each time, whether that’s a promo code, a heads-up for a future event, or a first look at a new product. You can start collecting emails before you launch. 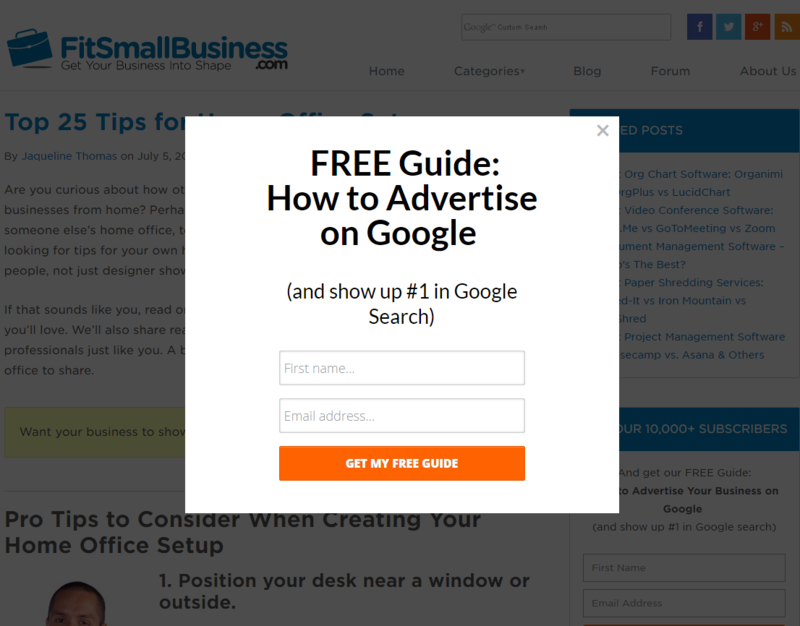 Look into utilizing pop-ups or sign up forms on the side of your website. Your sign up form should offer a free guide or demo that leads can redeem once they have subscribed. When it’s time to launch, send out a “we’re launching!” email to those first subscribers, thanking them for joining your email list. Share exclusive content with them that makes them feel like an insider. It’s important to send out an email campaign from a business email address. Sure, you can use services like gmail or hotmail, but these can be easily flagged as spam - especially when sent as a mass email campaign. Aside from that, your customers or subscribers may not recognize the email sender and just ignore it. Look into getting an email address with your own domain. There are plenty of free options available to you if you're on a tight budget. If you really love using gmail, you can have your email address point to a gmail account so you can use their interface. Content marketing is a slow yet rewarding process. Unlike other marketing strategies on this list, content marketing requires a considerable time investment. The upside is that there is little to no cost involved with content marketing. In content marketing, you’ll create a library of content that’s aimed at providing value and education for your site visitors. It’s not a direct sell. In fact, content marketing rarely contains salesy or self-promotional copy. It’s completely educational and informational. A great strategy is to create "evergreen content." This is content that is always relevant and can be updated every year with new information - continually driving traffic month after month and even year after year. By adding new information, you’ll be able to build upon your previous marketing efforts rather than having to start fresh with a new article. When you market content, you have to spend as much time promoting your content as you do creating it, if not more. Don’t expect to see results right away, especially if you’re just starting out. It can take at least 6 - 9 months before you see your content ranking on search engines like Google. It’s time consuming but it pays off. The benefit to content marketing is that it will establish you as both a resource and an expert in your industry. Use these ideas to help promote your startup. One of the most important aspects of marketing is to be consistent. Don’t just try one strategy and then give up after a month. It may take several months to see progress. Start slow but steady and continue to build upon the foundation you’ve created. 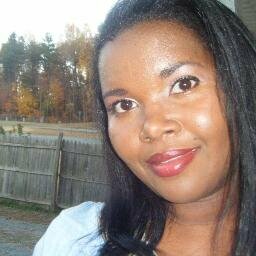 Jacqueline Thomas writes about small business development, business technology, and real estate for Fit Small Business. She can be reached on Twitter @kyothomas, or on her personal website, ThePearlofAfrika.com.